Depart Seward for the artists' community of Homer, Alaska. From stunning paintings done in octopus ink to thespian performances at the Pier One Theater, this tiny community is big on creativity. On the way to Homer, you'll enjoy lunch at a local restaurant. Upon arrival in town, you'll have free time to browse the local shops and galleries, or take a stroll along the Homer Spit, a 4.5 mile stretch of sand and gravel jutting into Kachemak Bay. Then regroup on the dock for a fascinating talk about the commercial fishing industry in Alaska. 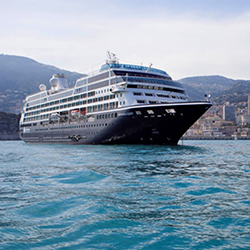 Enjoy breakfast before setting out on a wildlife watching cruise. 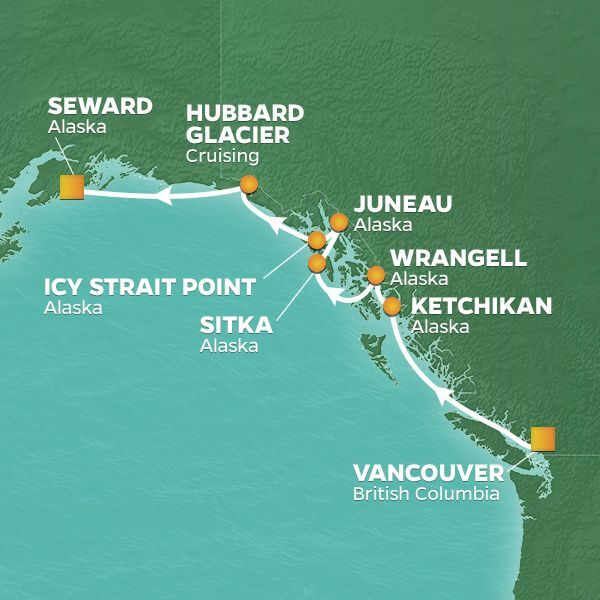 Keep your eyes peeled for whales, seals, porpoises and other marine wildlife as your Captain navigates across the blue waters of Kachemak Bay. You'll cruise in the shadows of majestic volcanoes before going ashore in the former Russian Orthodox community of Seldovia. 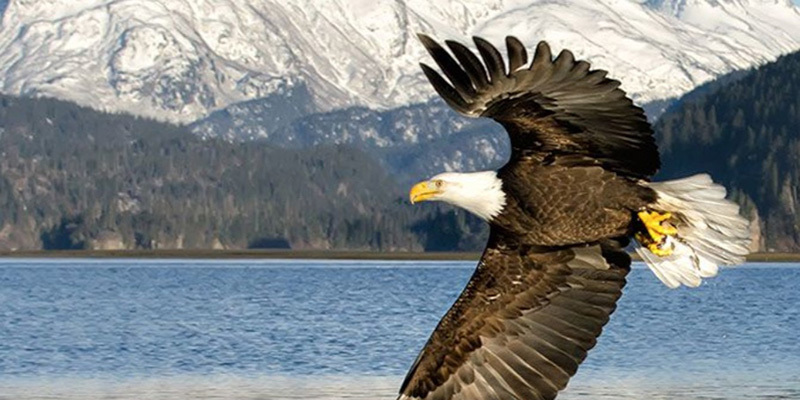 Enjoy lunch at a local eatery, and then head back to Homer for some free time to visit the Alaska Islands & Ocean Visitor Center, a research and education facility focused on the wonders of the ocean. Return to the hotel or continue exploring on your own. 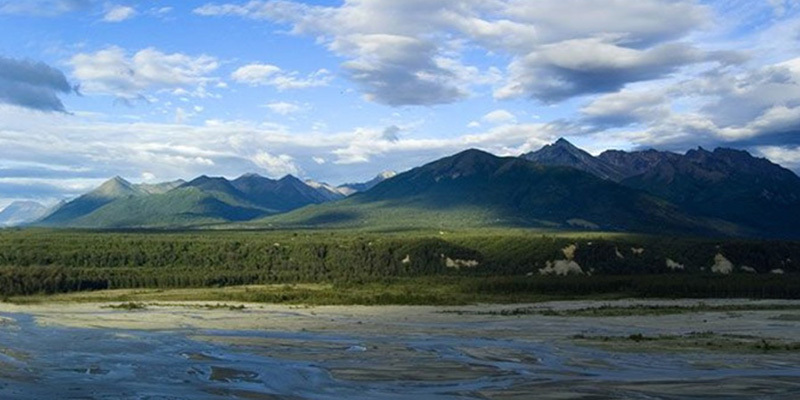 After breakfast you'll travel to Girdwood, home of Alaska's premier hotel. 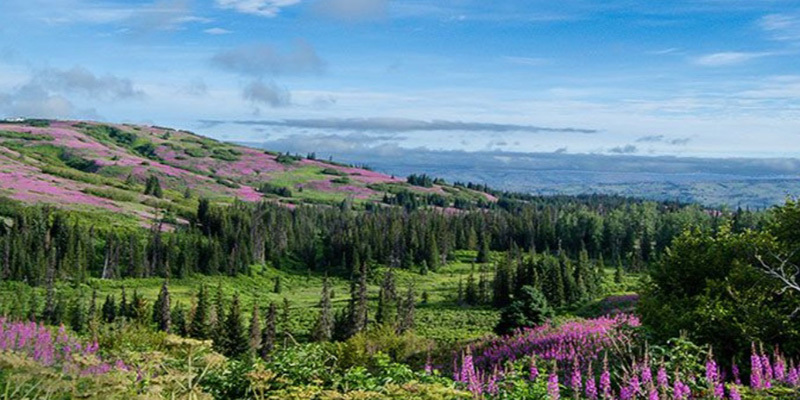 Along the way, you'll visit the Alaska Wildlife Conservation Center, where you'll see Grizzly Bears, Bison, Moose and other animals in their natural habitat. Arrive in Girdwood in time for lunch at a local restaurant. In the afternoon, head to the Crow Creek Mine and test your skills at the prospector's art of gold panning. Lucky or not, the experience is sure to be enriching. 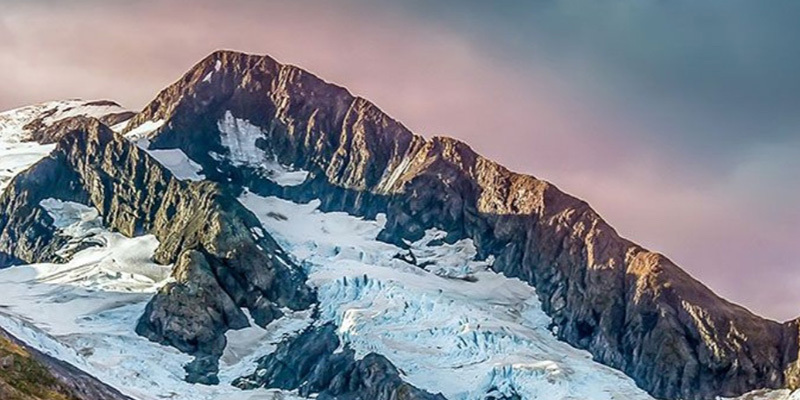 Afterwards, check into the Hotel Alyeska and take the aerial tram up 2,300 feet to the summit of Mount Alyeska for stunning panoramas. After breakfast, travel from Alyeska to historic Palmer, a bedroom community that sprung up as part of President Franklin D. Roosevelt's "New Deal" relief program at the height of the Great Depression. Today, Palmer is part of Alaska's breadbasket, a thriving farming community set in the Mat-Su-Valley and famed for its 90lb. cabbages. Enjoy a special presentation about farm life in Alaska from some locals who live it every day. Enjoy lunch at a local restaurant before continuing your journey to Denali National Park, where you'll check into your hotel upon arrival. After breakfast set off on an exhilarating Tundra Wilderness Tour that travels through the unspoiled wilderness of interior Alaska. You'll journey deep into the park with Mt. 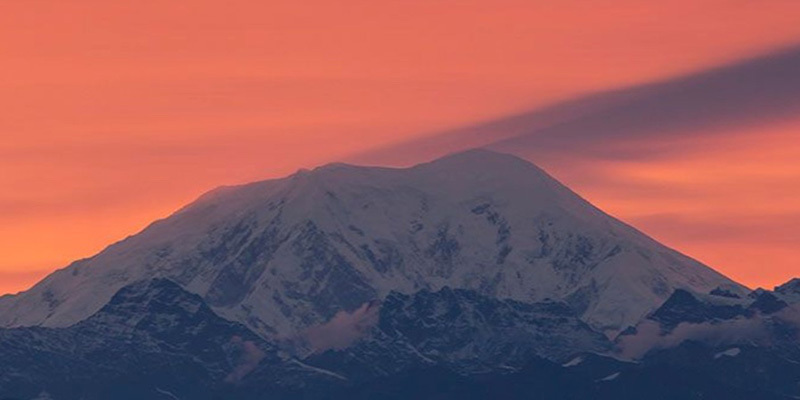 Denali, rising over 20,000 feet overhead. 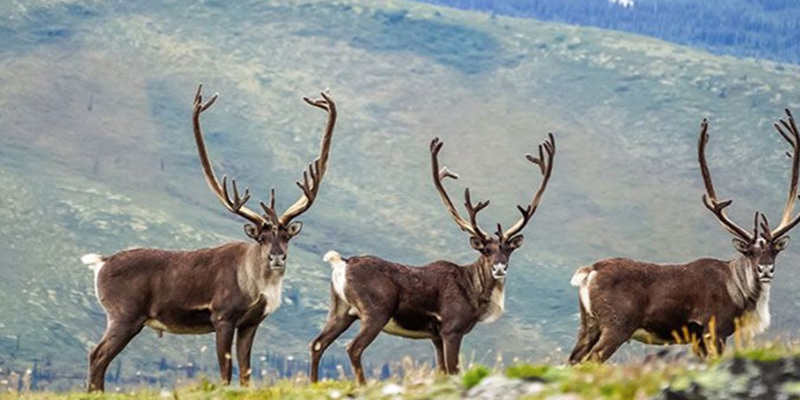 Watch for moose and caribou. In the high mountain passes you might spot Dall Sheep and, with a little luck, a roaming bear or two. Perhaps the best views are found along Polychrome Pass, where the Plains of Murie stretch to the Alaska Range on the horizon. Back at the hotel unwind or join the optional evening activities. 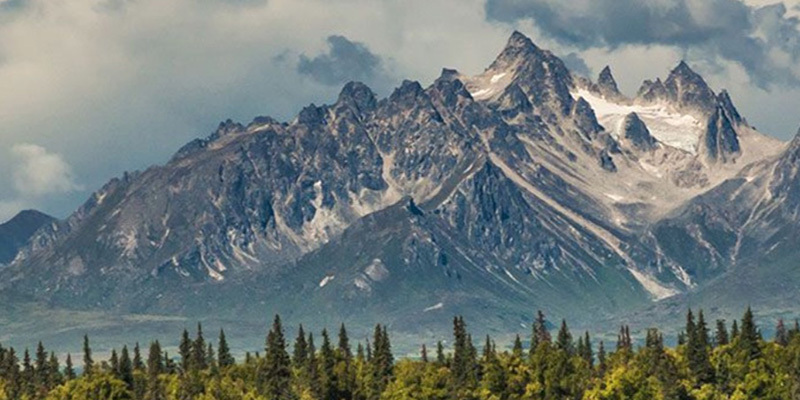 Join the group for breakfast at the hotel before boarding the Wilderness Express, a domed train that winds through the Alaska wilds on a panoramic 4-hour trip to Talkeetna, a remote little wilderness town. 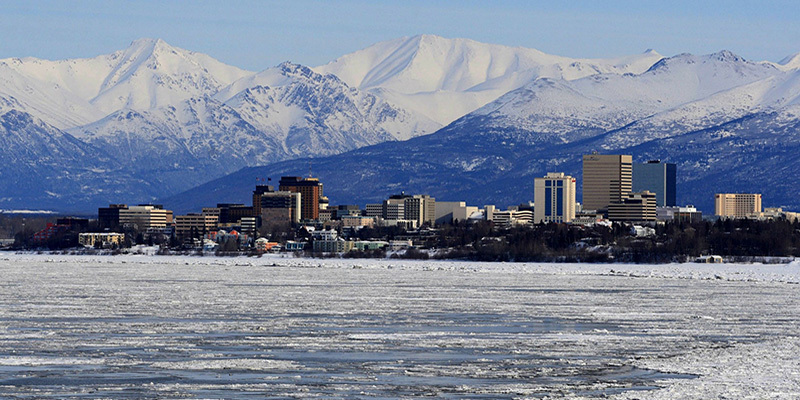 Transfer to a comfortable coach for the scenic drive to Anchorage. Check into your hotel and get ready for a Closing Night Dinner featuring fresh Alaskan seafood and plenty of stories to share with new friends. Enjoy a delicious breakfast at your hotel before traveling to the Anchorage Airport to catch your outbound flight - with plenty of unforgettable memories to take home with you.